With WORS and TREK both native to the badger state, mountain bikers have something to be excited about. 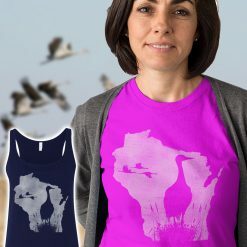 This unique Wisconsin woman’s Mountain Biker design is a great way to support your sport. Choose hoodie or long sleeve shirt. 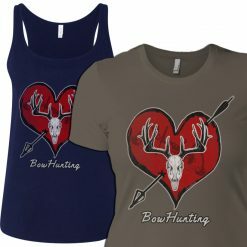 See available colors for each style listed below. With WORS and TREK both native to the badger state, mountain bikers have something to be excited about. 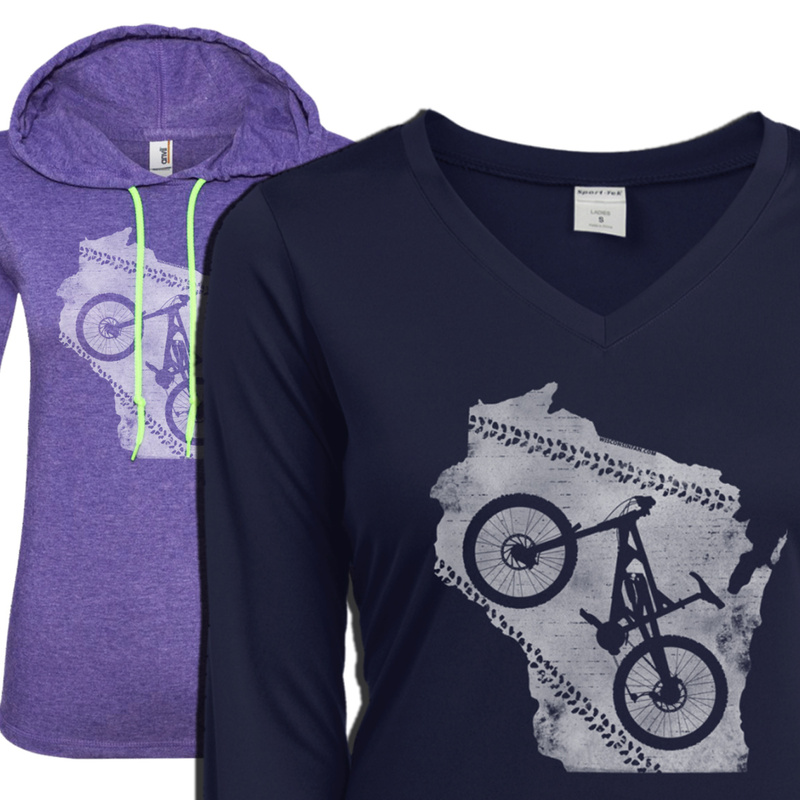 This unique Wisconsin woman’s Mountain Biker design is a great way to support your sport.